Topos Mondial, a bakery machinery sales and consulting company, offers new, fully remanufactured, reconditioned, rebuilt, and "as-is" bakery equipment. So regardless of whether you are looking for pre-owned or NEW, "We've got it". 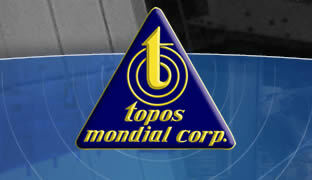 Topos Mondial will custom build to suit your specific needs.